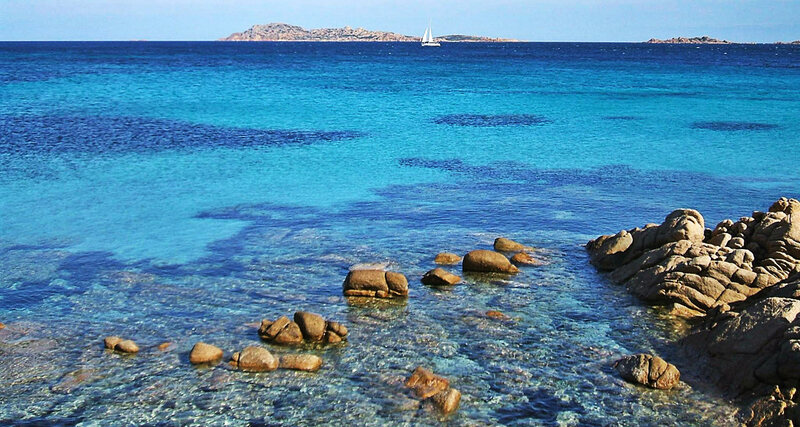 The name Monti di Mola is the former name of the Emerald Coast. 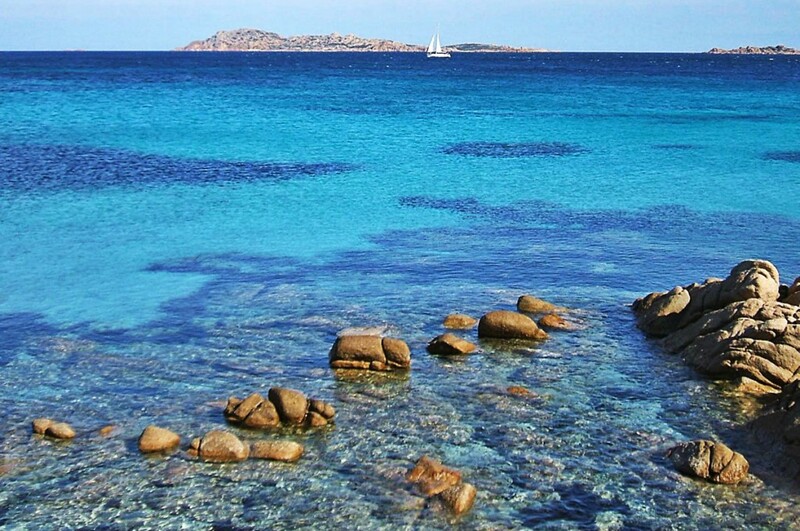 One of the most fascinating destinations in Sardinia, the Emerald Coast, with its coastline stretching along the Mediterranean sea, white sand beaches, granite rocks of rare beauty chiselled and worked by the elements and which appear from the sea, is unique in the world for its transparency and reflections, its hints of green and turquoise which give life to this fabulous scenery. 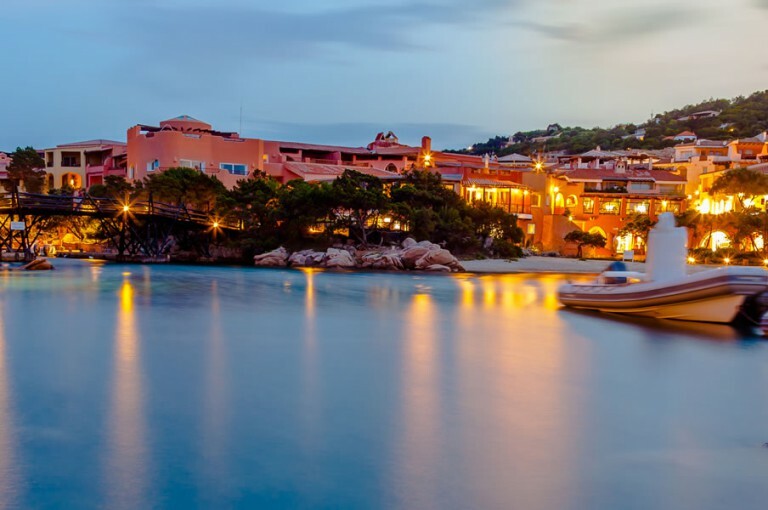 Dream villas emerge from this extraordinary panorama, immersed amongst the granite rocks and the vegetation of the Mediterranean coastline, and the Pevero Golf Club and tourist ports are perfectly situated in the natural environment. 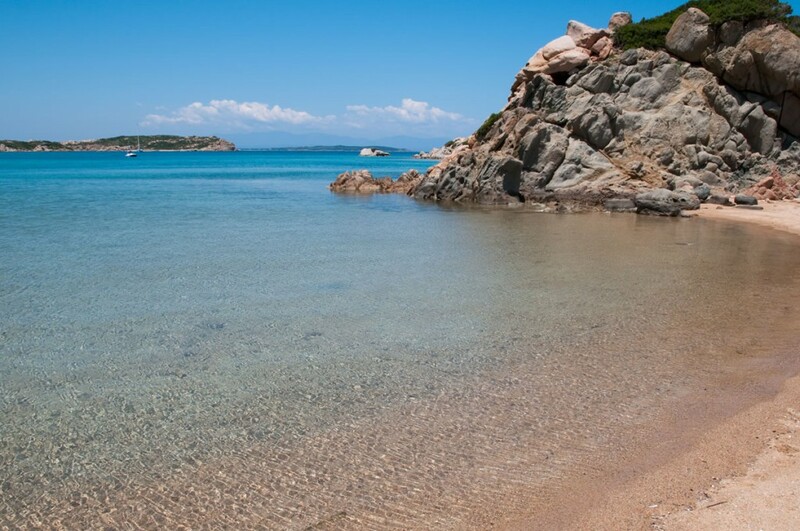 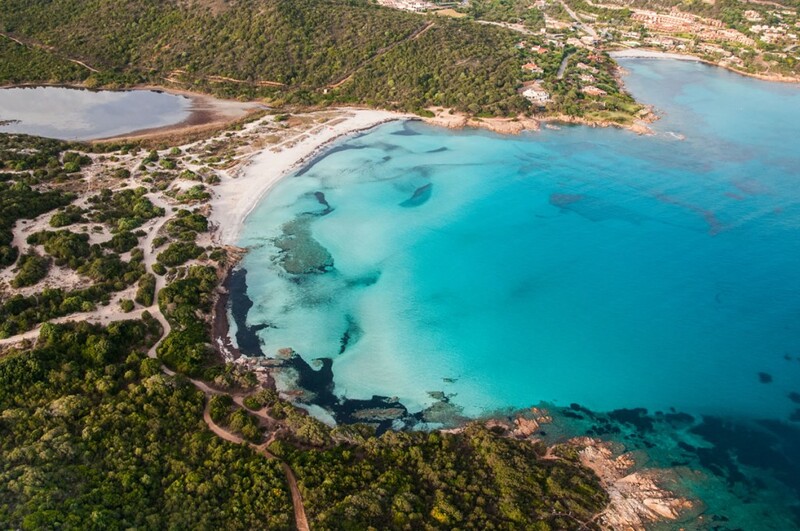 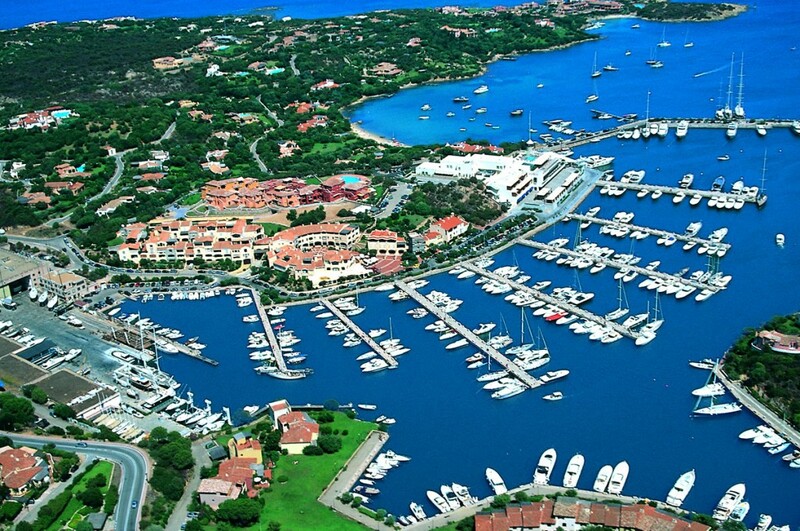 The Emerald Coast and the village of Porto Cervo were created at the request of Prince Karim Aga Khan IV in the 60s. 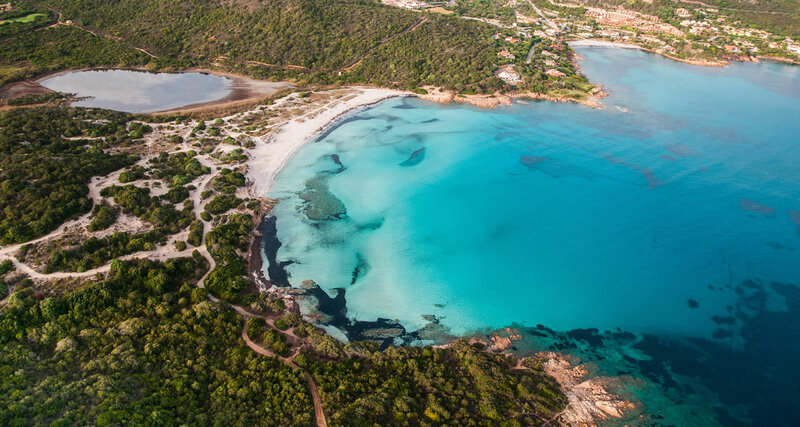 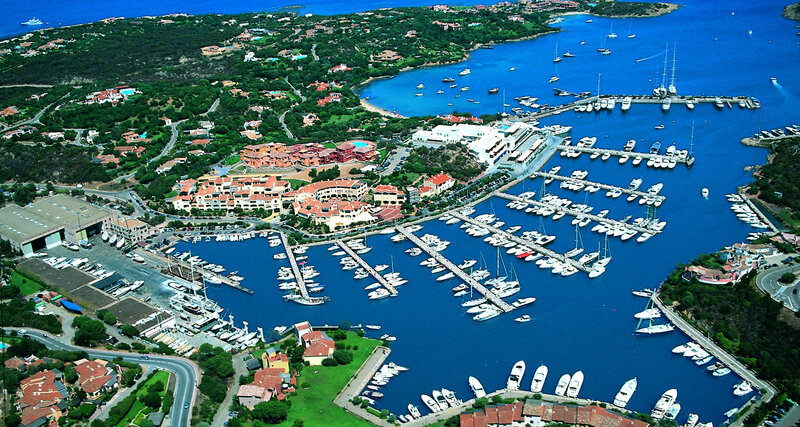 Porto Cervo, pearl of the Emerald Coast with its squares and small shops, sophisticated and luxurious fashion boutiques, is the ideal place to go shopping along the Emerald Coast. 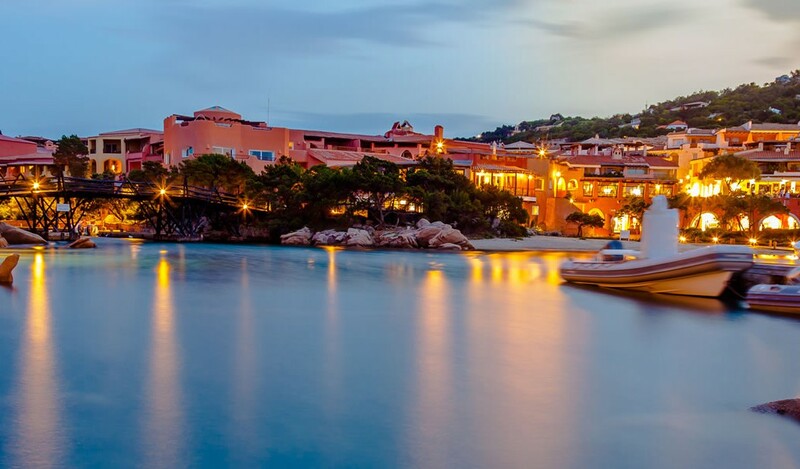 Cheerful, colourful and cultured, this sophisticated place is a real Garden of Eden, visited every summer by the aristocracy and international jet-set, who arrive with their yachts. 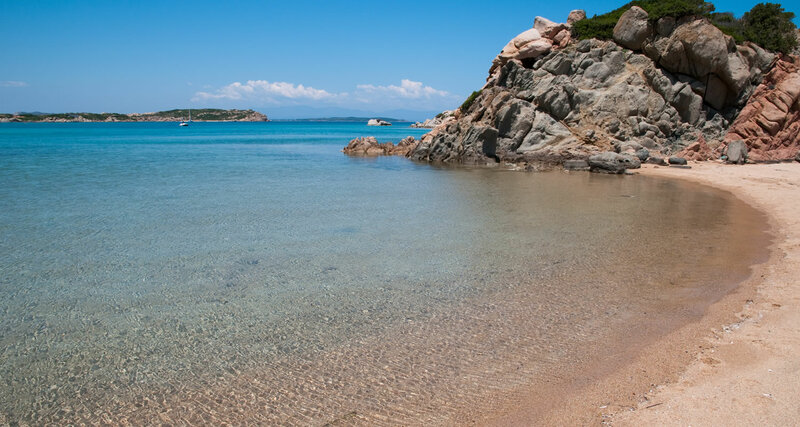 Download useful information so you can access it anywhere.